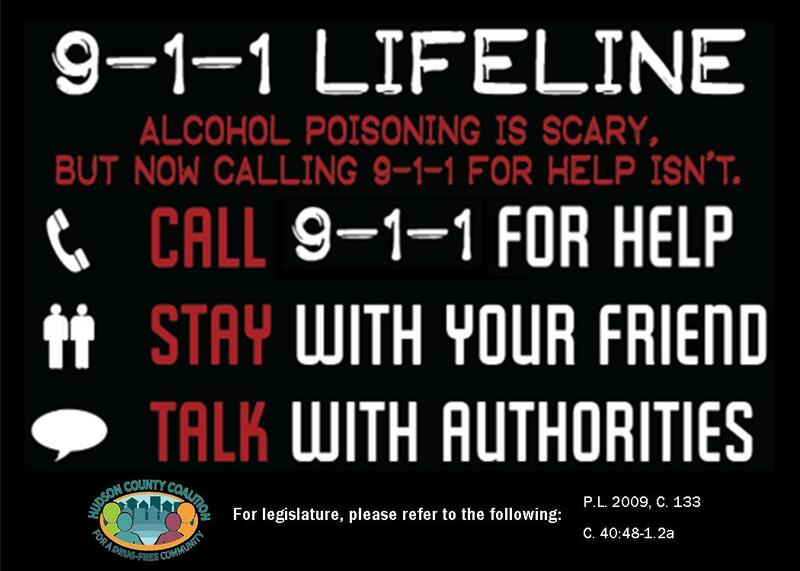 You don’t need to drink to be the life of the party! 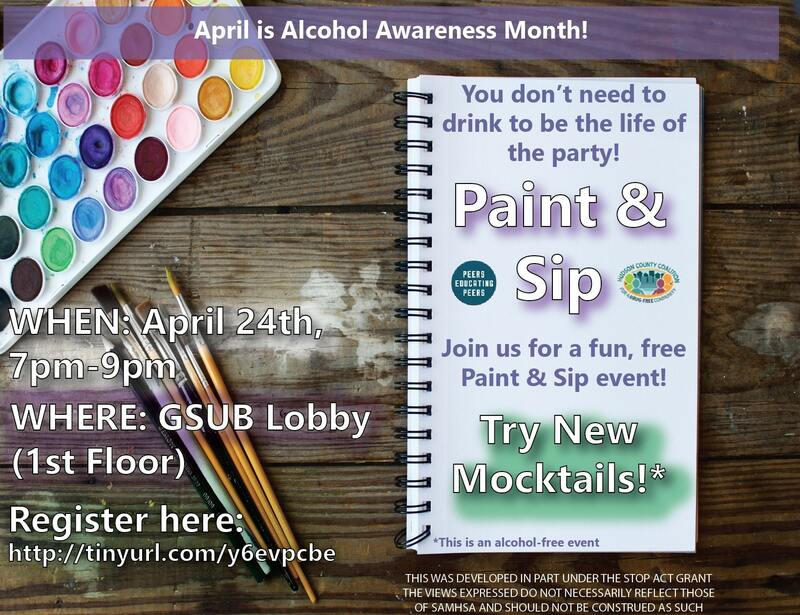 Join us for a fun, free painting & mocktails event sponsored by Peers Educating Peers and Partners in Prevention. This event is free for all NJCU students. Space is limited! Click the image to register. Sign up today! Check in will start at 6:30 pm. Food & mocktails will be provided! Please note: New Jersey City University is a dry campus. No alcohol will be served at this event.